The first step in a successful project is a good foundation. Whether it’s a crawl space, 8′ basement, 10′ basement, or a 15′ basement we have the equpment and the know how to meet your needs. 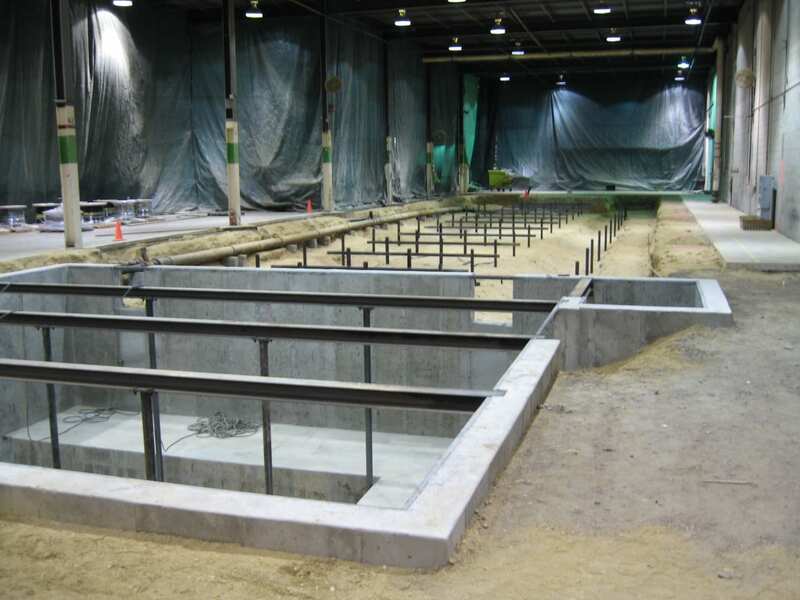 We also do specialty foundations such as pilecaps and grade beams or highly specialized machine pads for todays modern CNC machines. We have constructed specialty pads in many of Long Island’s top machine shops, including some of the largest machine pads in this country. When it comes to flatwork we have some of the best finishers in the industry. From warehouse floors to superflat post-tensioned slabs we can deliver a floor to meet any specification.